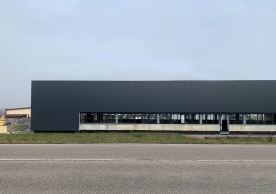 ÜberRaum Architects were appointed to design and build a new headquarters building for the metal fabrication company Haas Technik. 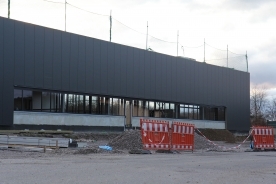 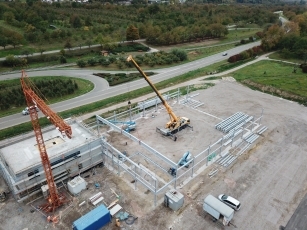 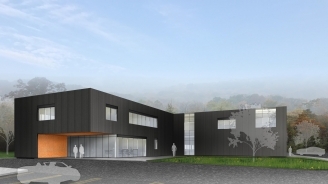 Providing office space, a large production hall and a warehouse, the building will allow their 100-strong team to expand and supply precision metal components to the automotive, engineering and medical industries. 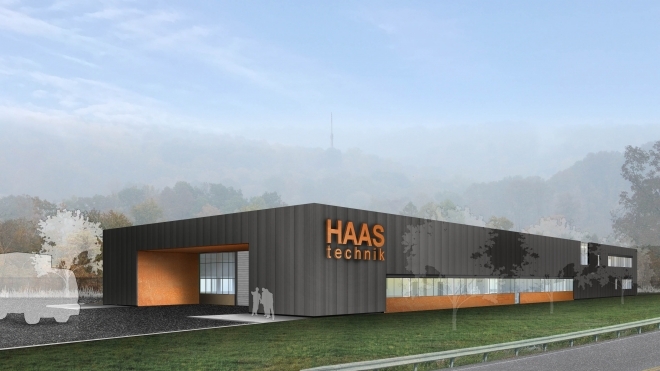 ÜberRaum used this opportunity for our BIM pilot project as Haas Technik HQ was designed with a heavy focus on efficiency and sustainability. 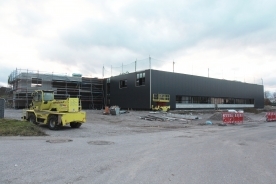 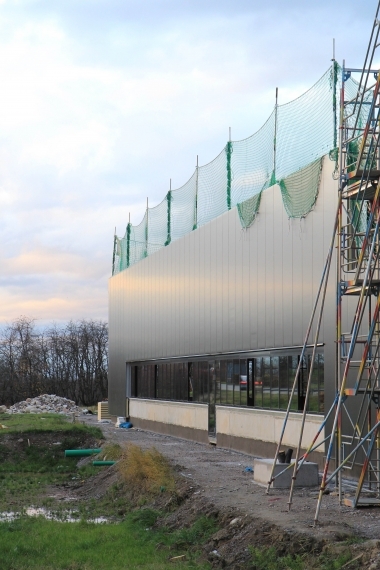 The workshop and sections of the office building will be built offsite, allowing for a very cost-effective construction process. 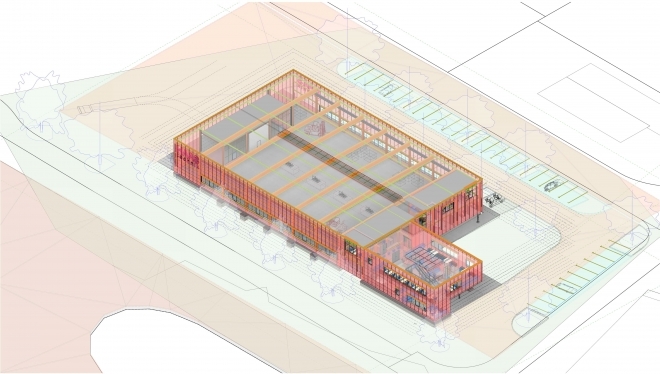 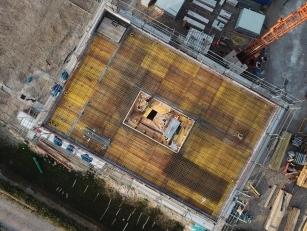 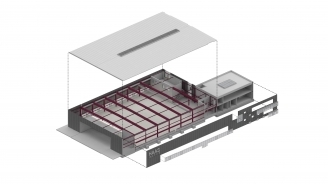 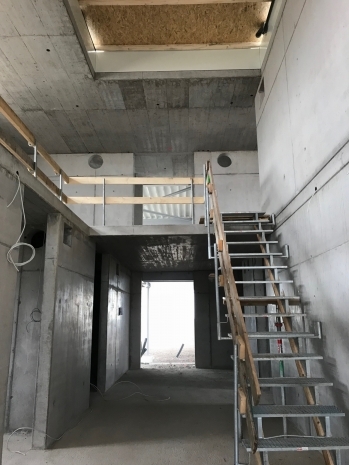 The BIM model allowed for accurate coordination between the design team to define the base levels of the building and the required ground movement, definition of the most efficient modular system, materials quantification, automated area calculations for the planning application.